Swing easy in the DuoCell Pro visor by PUMA. With DuoCell technology, the visor provides superb ventilation to help keep the head dry. 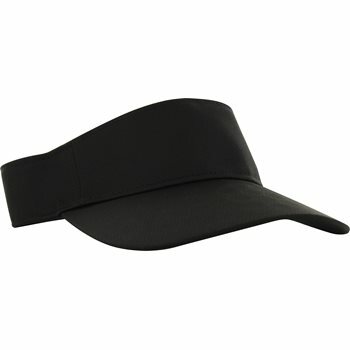 Design details include a moisture wicking performance headband, a pre-curved bill to block the sun, and Velcro closure for adjustability.